By ISS Education on May 16, 2018 in Our blog! 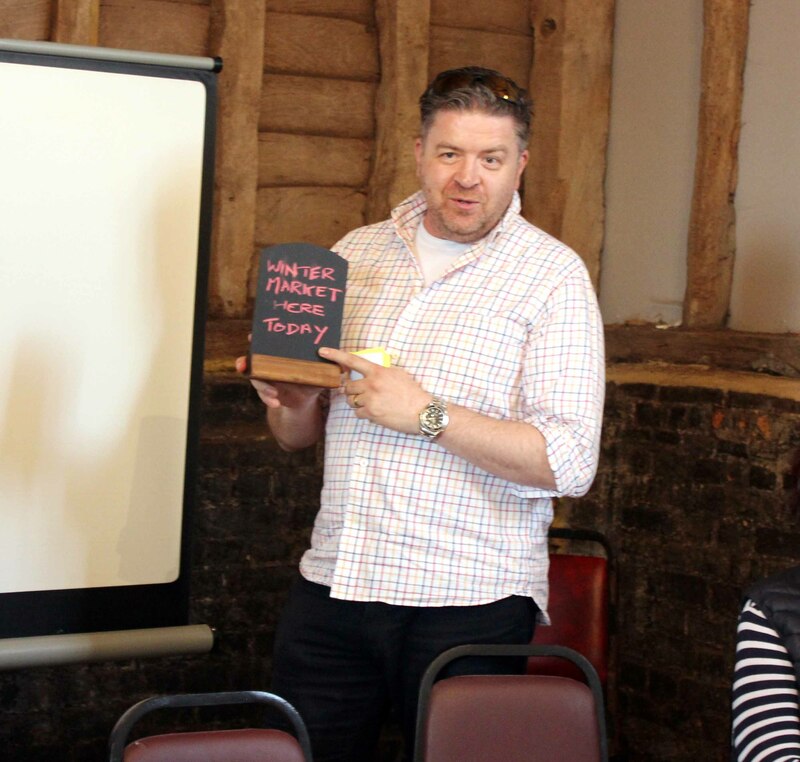 On the 9th of May, our team of food ambassadors were invited to join the Soil Association at Collings Hanger Farm in Prestwood, to learn about setting up school farmers’ markets and farm visits. 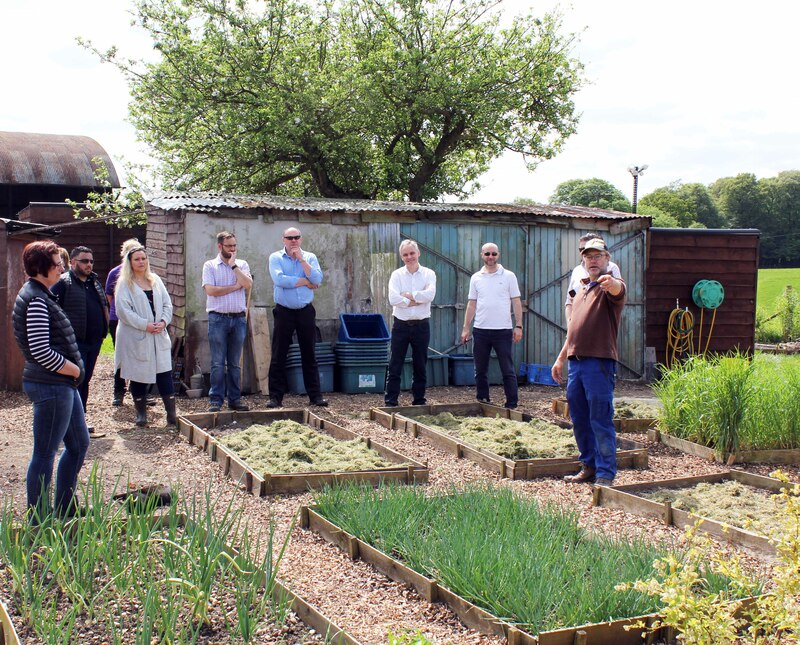 The Soil Association works with schools across the UK to set up their own markets in partnership with farmers from their local area, and we were thrilled to be offered the chance to learn some expertise. A school farmers’ market involves a combination of pupils growing, cooking and selling their own produce and inviting farmers and producers from the local community to sell their goods. The pupils benefit from real life experiences in trade, building their community and helping the local economy. The ambassadors learned the essentials of planning a farmers’ market, such as when to start planting any produce pupils can grow and sell, who should be invited to sell their goods and how to advertise the market. Once they had learnt the ropes, our ambassadors were sent to plan their own seasonal markets in two groups. Both came up with some fantastic ideas, which we’re excited to see brought to life at schools across the country. The farmer, Virginia, then took the group on a tour around her farm and small holding. Our ambassadors were treated just like a school group, so they could see exactly what it’s like for pupils on a farm visit. They were shown the Victorian orchard, met a herd of cows, saw the wheat fields and where the wheat is milled into flour. On a school tour, pupils would make their own pizzas using the flour, along with fresh vegetables picked from the farm’s organic garden. Unfortunately, there was no pizza for our food ambassadors this time! 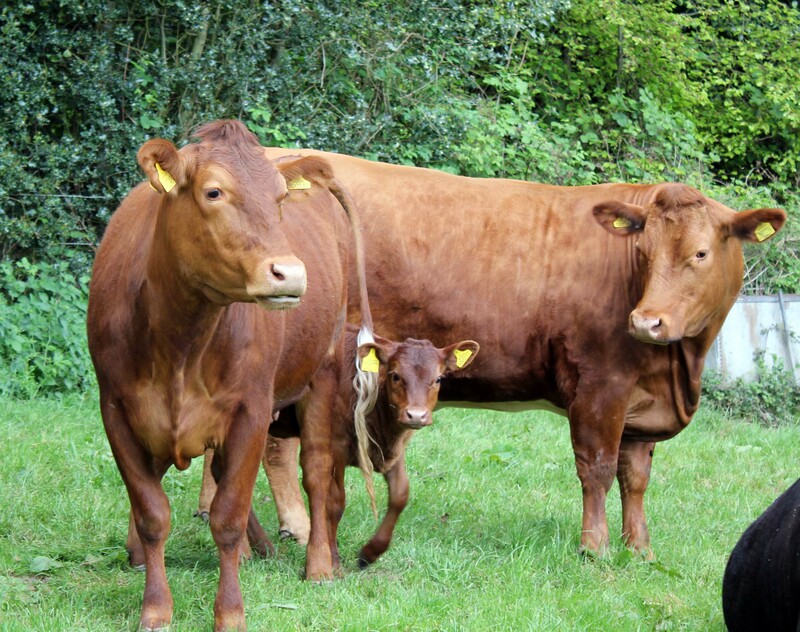 Farm visits are an excellent way to teach pupils the connection between the food on their plate and where it comes from. We are passionate about educating pupils on the farm to fork journey, and our food ambassadors are available to enhance the food education of pupils. 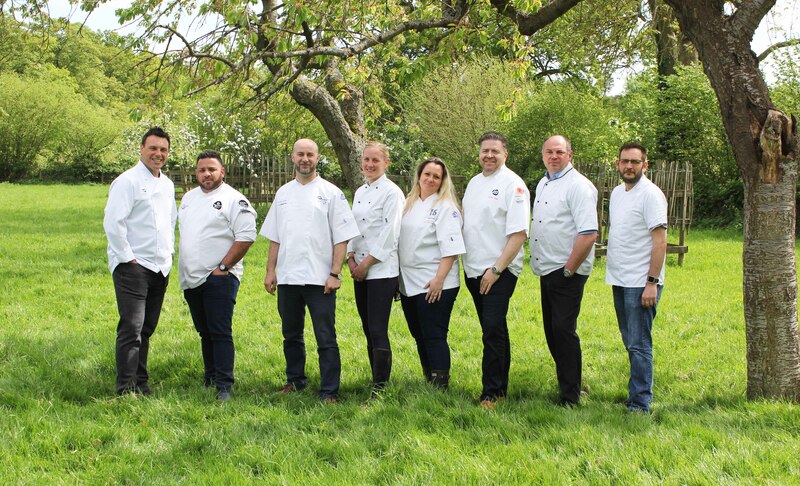 The role of our food ambassadors involves everything food related, from menu development to food education and event support. We have ambassadors assigned to our contracts across the country, who can adapt to the needs of local schools and communities. If you would like to speak to someone about setting up a visit with a local farm or a school farmers’ market, get in touch via hello@feedinghungryminds.co.uk and we will connect you with your local food ambassador.